This post contains affiliate links. Thanks for supporting Pitter & Glink! Hey, y'all! 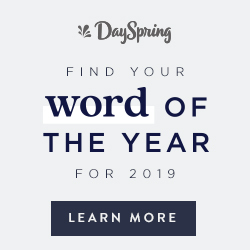 I'm popping in today to give y'all a fun freebie! I am a fan of Dolly Parton. I have been since I was a little girl and my grandmother would visit Dollywood and bring me back postcards with pictures of Dolly on them. I kept them in an album, which I still have to this day. 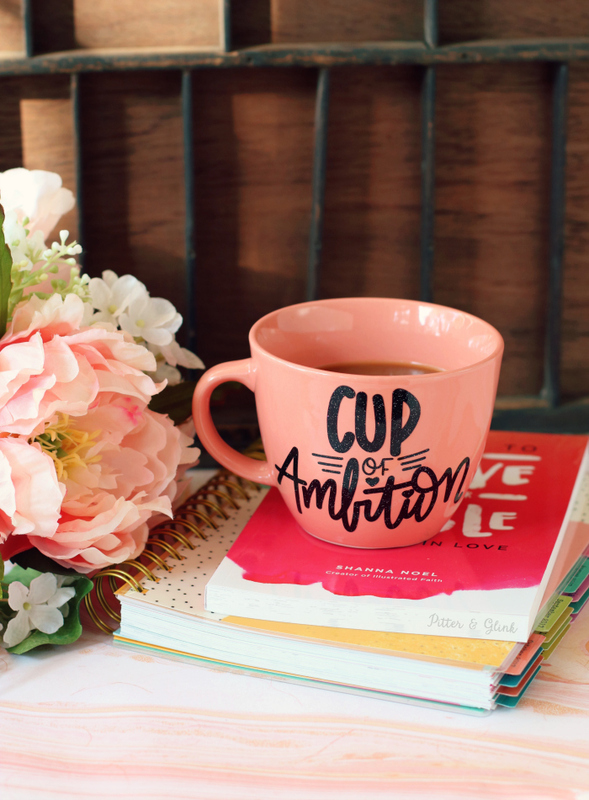 I wanted to put a design on a plain mug this week, and a quick Pinterest search inspired me to create a Dolly-inspired mug. 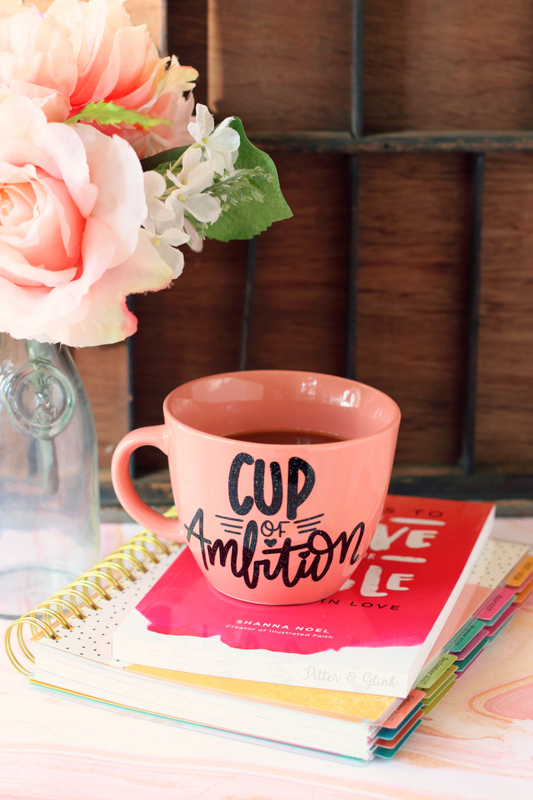 "9 to 5" is such a fun Dolly song, and I love the line, "pour myself a cup of ambition." 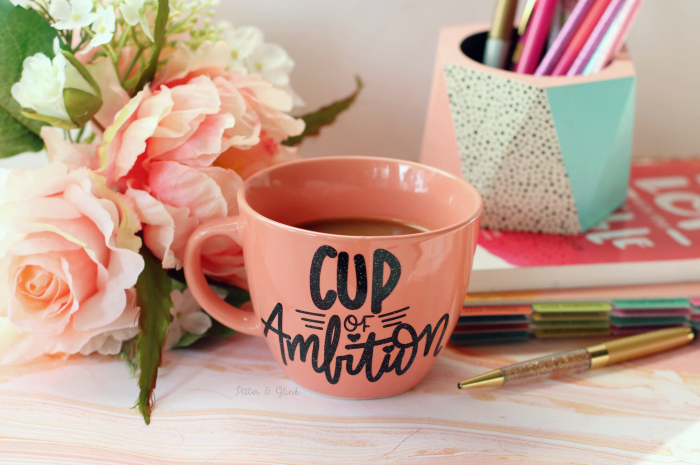 I thought a mug that says, "Cup of Ambition" would be so cute! I used a plain mug I bought at Target a while back, and I used my Silhouette Cameo to cut the design from Galaxy Black Glitter FX Permanent Adhesive Vinyl from Expressions Vinyl. 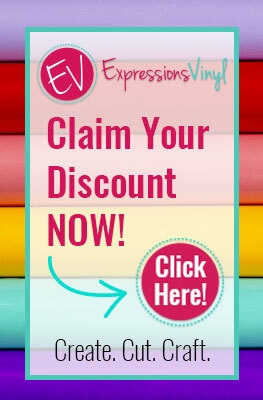 This week is Expressions Vinyl's birthday, and through 6/18, you can use the code HAPPYBIRTHDAY18 to get 20% off of purchases $35+. It's a great time to stock up on all your favorite types of vinyl! And if you use my link, a small portion of the purchase price will go toward helping support my blog with no extra charge to you! I created the the hand-lettered design on my iPad Pro and converted it into an SVG. 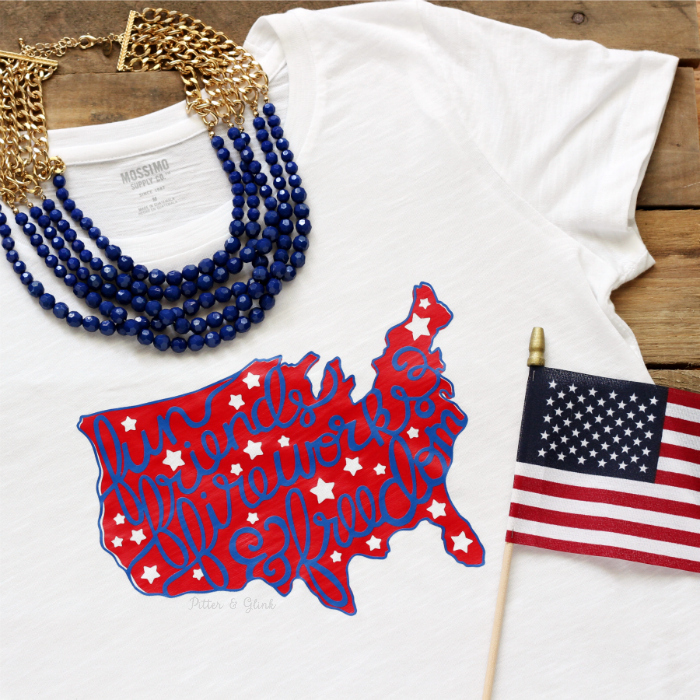 You can download the FREE hand-lettered SVG file here. I also saved the design in Silhouette Studio. You can download the FREE hand-lettered Silhouette cut file here. I hope you can use the file to create yourself a mug that will give you some "get-up-and-go" in the morning when you're on the way to work from 9 to 5. Don't forget to check out my other free cut files. 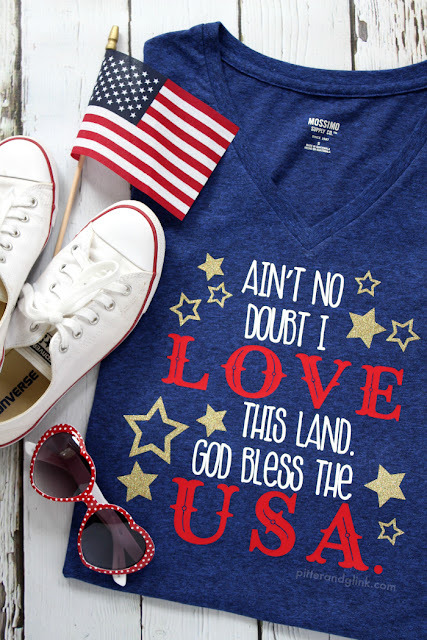 I have some great ones for the Fourth of July, and I'll have a new patriotic design coming at you soon. Happy crafting!